You can transform the way you close deals in city centres and remote areas across Africa to the Indian Ocean islands and beyond when you book a business charter with Swift Flite. Today’s traveller puts personalisation at the top of his wish list when choosing a service provider, and Swift Flite ticks all the boxes. 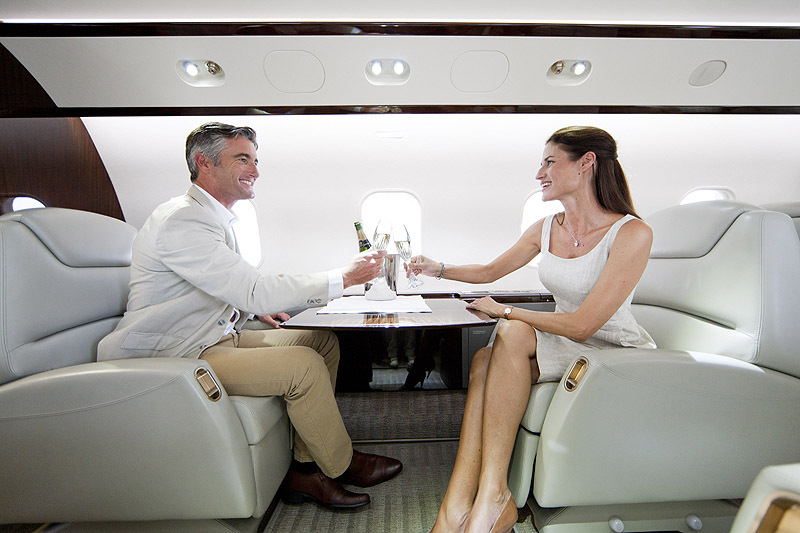 Luxury takes on new meaning when Swift Flite’s dedicated, efficient and caring team takes charge of your business charter requirements. All that’s left for you to do is sit back, relax and enjoy the flight! 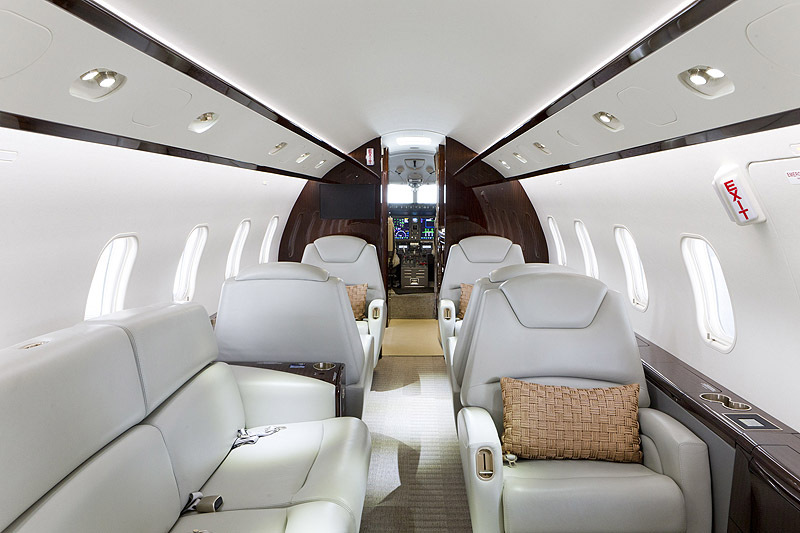 If you must work during the flight, the Swift Flite team will recommend the business jet that offers the most productive environment in terms of space and facilities. They promise imaginative in-flight catering to suit your needs – as simple or as lavish as you prefer your gourmet menu. 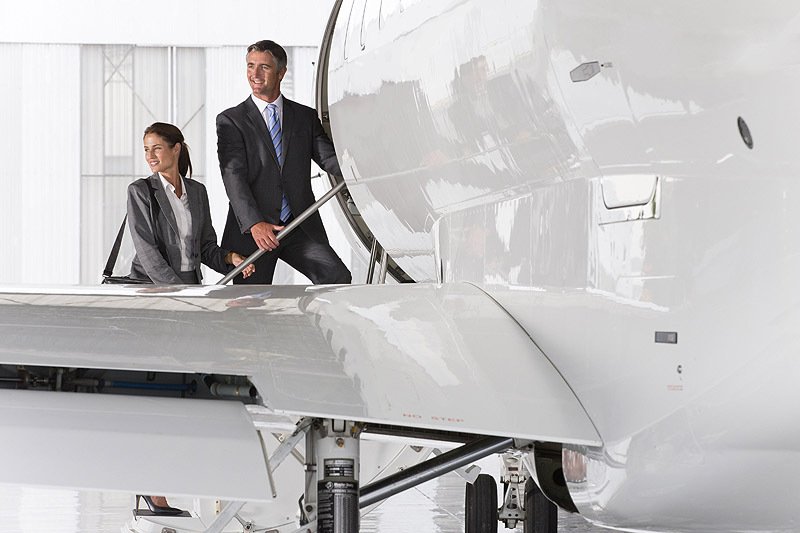 Swift Flite was founded by aviation professionals who understand the need for superb client service and support in the business charter industry. 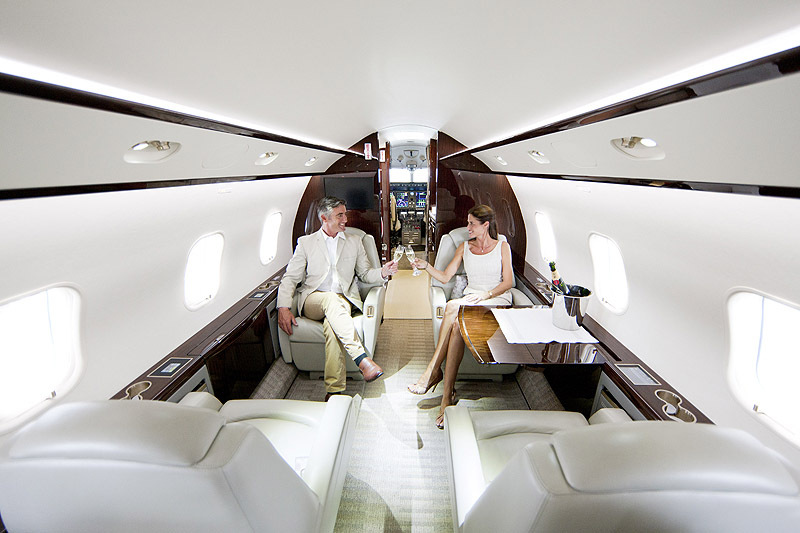 The company’s hands-on approach, and commitment to client confidentiality and privacy, underpins their reputation for high-end service that is a prerequisite for today’s traveller. Swift Flite operates from Lanseria International Airport, north of Johannesburg, South Africa. 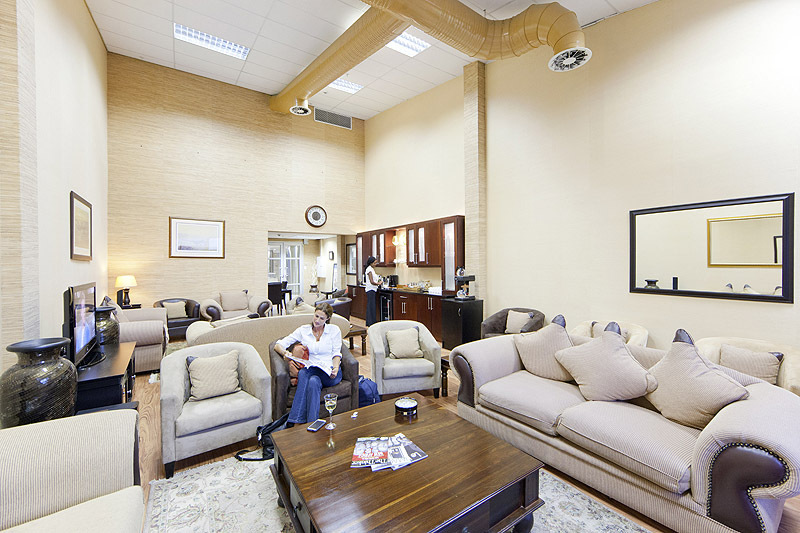 Clients can relax in their exclusive executive departures lounge, within easy reach of their business charter prepped for takeoff on the nearby tarmac. 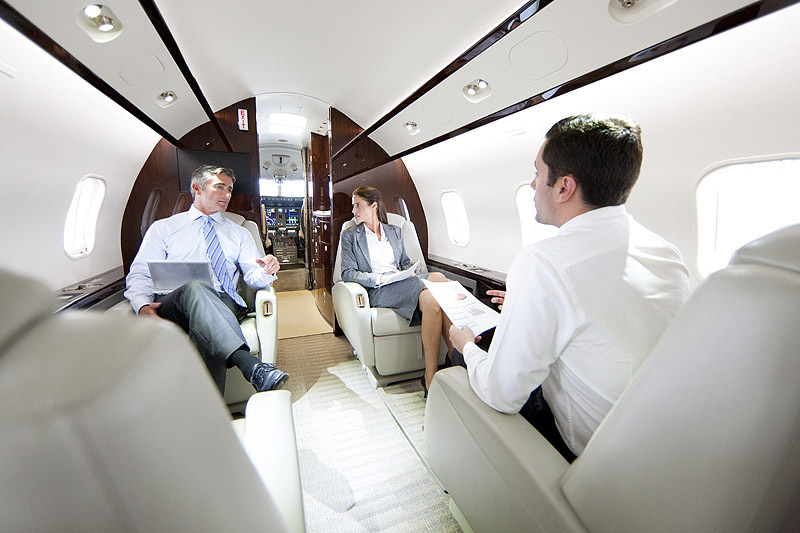 A business charter with Swift Flite is a speedy, practical, safe and reliable solution to executive travel today.